Home Casino The Wheel Keeps Spinning: Why is Roulette Still So Popular? Roulette is one of the most iconic casino games in history. It’s cemented its place within the public mind, making appearances in films, books, songs, and more recently, even the local high street. But what makes the game so popular? At face value, roulette is an extremely simple game. You pick a number or a colour that you think the ball will land on, and then place a bet on it, which sounds easy. However, scratch underneath the surface, and you will find a range of complex bets and outcomes, some of which can deliver big payouts. And naturally, the more you know about it all, the more likely you are to win. Every so often, these complex bets pay off, just like it did for British businessman Mike Ashley, who won £1.3 million from a single spin of the roulette wheel. The bet which allowed Ashley to scoop the huge amount is known as a ‘complete’. He bet on every combination that the number 17 was involved with, which includes betting outright on the number itself, as well as the ball landing on black, an odd number, and landing on a value between 1 and 18. He covered all bases, generating the highest return possible for a single number. And he won. This is a very complex strategy, and the odds of winning are slim, so it’s not recommended for using repeatedly within long play sessions unless you have a healthy bankroll to support this. 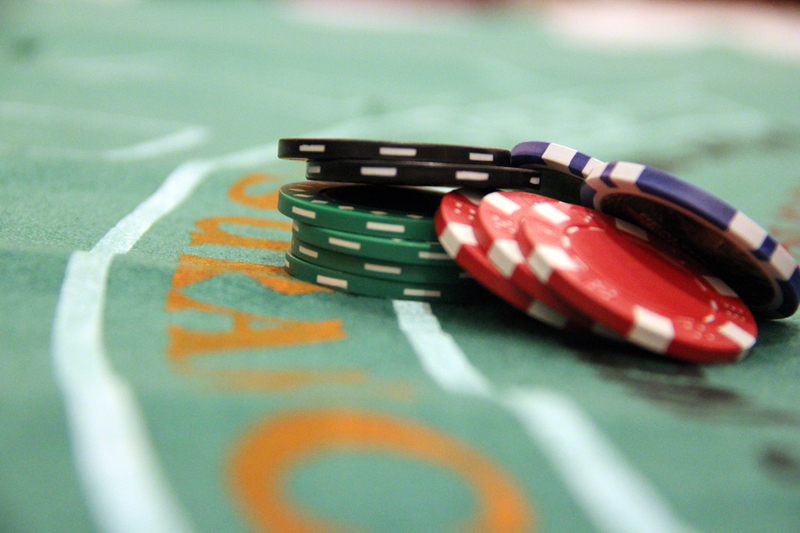 There’s a lot of confusing terminology around roulette, which can seem daunting at first. However, even seasoned players will benefit from brushing up on some of the terms in terminology guide for roulette games from 32Red. Using the guide, we can see that there are 3 main roulette variants, American, French and European. On top of these core variants, there are also many different styles, or forks, of the game, which deliver slightly different playing experiences. For example, 32Red offer a selection of live video roulette, which delivers an authentic casino experience, as well as an intense multiwheel roulette for seasoned veterans who want to play in a quickfire, high-stakes session. The range of games can be overwhelming, but here’s our advice: For most people, opting for the French or European versions of the game is best. The odds of winning on these versions are slightly higher, thanks to only having one green zero pocket. If you are looking for the best odds, always play the European or French versions of the game. American roulette offers higher returns, but also has a higher house edge, due to adding an additional 0 slot, known as the 00. As the 32Red terminology guide points out, placing a straight up bet on an American wheel pays out at 38/1, which is the highest single payout that can be achieved on any standard wheel. For the casual gamer, the bets which give the best chances of winning are simply betting on red, black, odd, even, 1-18, 19-36. These have the best winning odds, all with a 46.37% probability of winning. In fact, this is the tactic that Ashley Revell used. The steel-nerved gambler sold all of his possessions, went to Vegas, and placed every penny he had (£76,840) on red – and won. He doubled his worth in a matter of seconds. 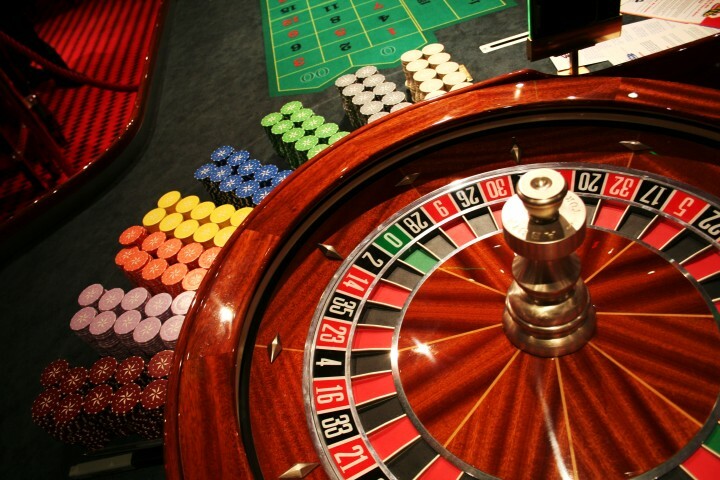 The core gameplay concept of roulette has remained unchanged in over 200 years. However, for those looking for even more excitement, there are themed and character versions of the game. For example, Casumo, who emphasise fast and social gaming, carry a range of Monopoly-hemed roulette games, complete with additional bonus rounds that can allow players to win bonus payouts. These games help to give a different face to roulette, by using characters and branding that lots of people will recognise, helping the game reach a new audience. However, they also offer a lot of distractions, which could impact your returns. Players can become too focused on triggering or playing bonus events, rather than strategising their bets, which can be costly in the long run. But this does offer a valuable lesson, which is the best tip we can give to any roulette player: Always remember your odds of winning, and keep an eye on your bankroll. There will be many distractions when playing roulette, whether that’s in a casino, or online, but always pay attention when making bets. Roulette can be a tricky game to master due its random nature and many possible outcomes, but these quirks and intricacies all add to the game’s charm. The main draws of roulette are the chance to win big, as well as its flexibility. It’s possible to settle down into long playing sessions, as well as quick, rapid games. There’s also a game and playing style out there to suit everyone, which helps to bolster roulette’s long lasting popularity. Next articleWill Gaming Bring a Boost to Bitcoin?